Letv Le 1S, the best smartphone in affordable price packed with next generation features features like Finger Print scanner, 3GB RAM, Octa-core SoC, USB type C launched in India which is available online through Flipkart from 2nd Feb. 2016 priced at Rs. 10,999 in Gold colour option. The all new Letv Le 1S is a metal clad smartphone supports fingerprint Scanner, Dual-SIM(LTE+LTE), Micro SIM and Nano SIM, 4G LTE, 3G, Wi-fI, Wi-fi Hotspot, Bluetooth,GPS and USB Type C, comes with a bigger 5.5-inch Full HD (1080×1920 pixels) IPS display with Corning Gorilla Glass 3 for superior gaming experience and picture quality while 2.2 GHz Helio X10 Turbo MTK 6795T Octa Core Processor and runs on Android OS, Android 5.1 Lollipop with EMUI 3.1 skin on top including 3GB RAM, 32GB Internal memory and 128GB expandable memory promising blazing multi-tasking. Letv Le 1S sporting a 13-MP rear camera Sony/ OV with flashlight and auto-focus, using F2.0 large aperture, and support Panorama, HDR, Acoustic photographs, watermark pictures promising superior photography in low light and 5-MP front camera best for video calling and selfi. 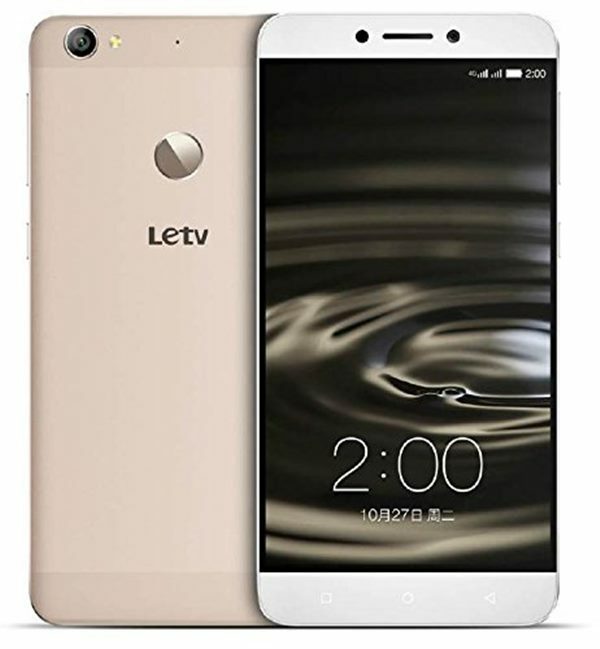 Letv Le 1S also packed with 3000mAh battery with C type Quick Charge 3.0 promising 50% charge in 30 minutes and 2 days battery life in mixed uses and measures 74.2×151.1×7.6 mm and weight 169gm. At last few honest word, Letv Le 1S is the best smartphone in affordable price. What you think? Please be open to give your view.